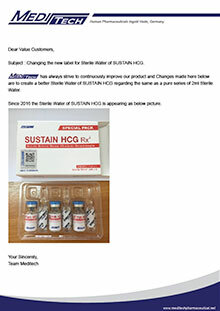 Changing the new label for Sterile Water of SUSTAIN HCG. 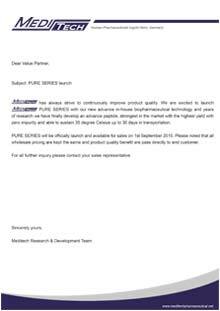 has always strive to continuously improve our product and Changes made here below are to create a better Sterile Water of SUSTAIN HCG regarding the same as a pure series of 2ml Sterile Water. 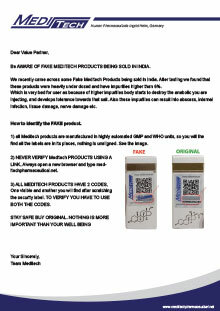 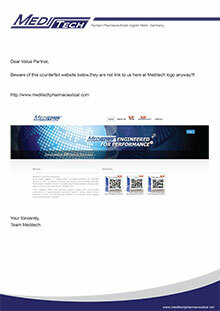 We recently came across some Fake Meditech Products being sold in India. 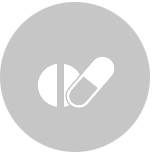 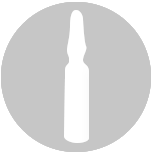 After testing we found that these products were heavily under dosed and have impurities higher than 6%. 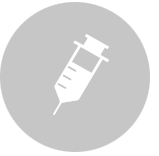 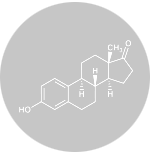 Which is very bad for user as because of higher impurities body starts to destroy the anabolic you are injecting, and develops tolerance towards that salt. 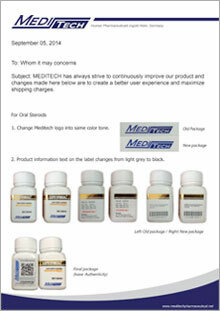 Also these impurities can result into abscess, internal infection, tissue damage, nerve damage etc. 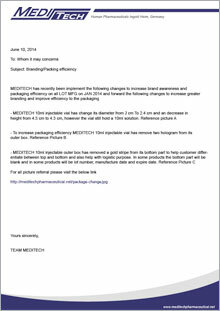 MEDITECH has always strive to continuously improve our product and changes made here below are to create a better user experience and maximize shipping charges. 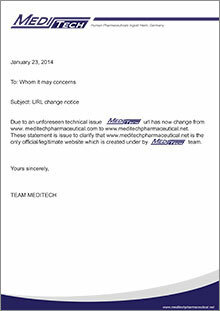 Due to an unforeseen technical issue MEDITECH url has now change from www.meditechpharmaceutical.com to www.meditechpharmaceutical.net These statement is issue to clarify that www.meditechpharmaceutical.net is the only official/legitimate website which is created under by MEDITECH team.